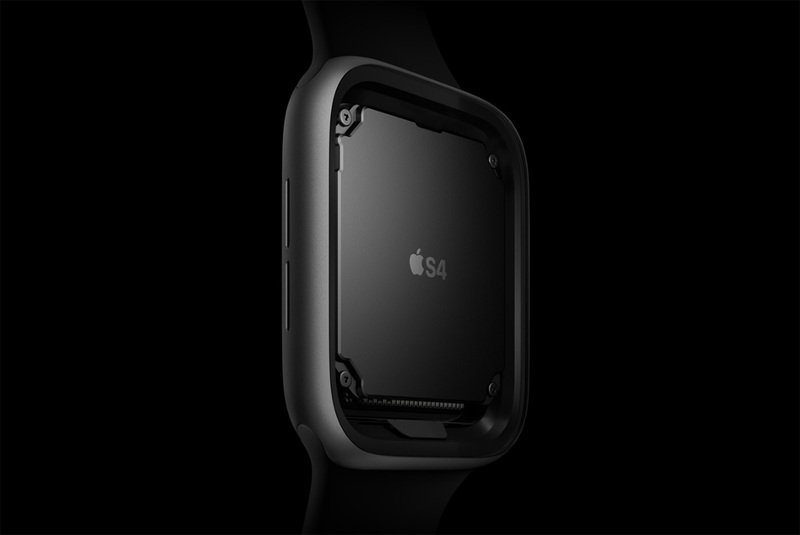 While we are still swooning over the 7nm A12 Bionic chip that powers the latest generation of iPhones, a developer has discovered what a gem the lesser appreciated S4 chip that powers the Apple Watch Series 4 is. The chip has a 64-bit dual-core processor that Apple says will deliver twice as much performance than its predecessor, the S3 chipset. Developer Steve Troughton-Smith made a demo app for Apple’s latest wrist candy to see how the chip holds out. The app utilizes physically-based Metal rendering and real-time physics to calculate the results. The developer was pleasantly surprised to find out that he can do a 60FPS demo without experiencing any issues. He also found out that the resource demanding application used up only 64 percent of the processing power of the chip. For comparison, he reported that he has only been able to get the same performance with the iPhone 6s in the past. Even though it was obvious that the S4 SiP (Silicon in Package) is faster than previous chips, who would have thought that it could deliver a beastly performance for just a wearable. It seems as if Apple is laying down the groundwork for the upcoming watchOS releases with the futuristic SiP. Being able to fit in so much performance inside a tiny chip will also help Apple replicate and build upon the workings to make a chip for its AR devices. For now, let’s hope that developers will actually leverage the performance of the S4 chip and come up with some useful apps down the road. Now that more and more features are being unravelled about the Apple Watch Series 4, it is certainly more than just a smartwatch, thanks to its FDA-approved ECG sensor. Other noteworthy features include a bigger and better display, improved GPS, and a new haptic Digital Crown. Unfortunately, the latest series of smartwatches from Apple sport smaller batteries, but thanks to the new display technology, the Apple Watch Series 4 is able to deliver the same battery endurance as the Apple Watch Series 3.